A fabricator in Omaha, Nebraska wanted a new project to work on and showcase their skills. 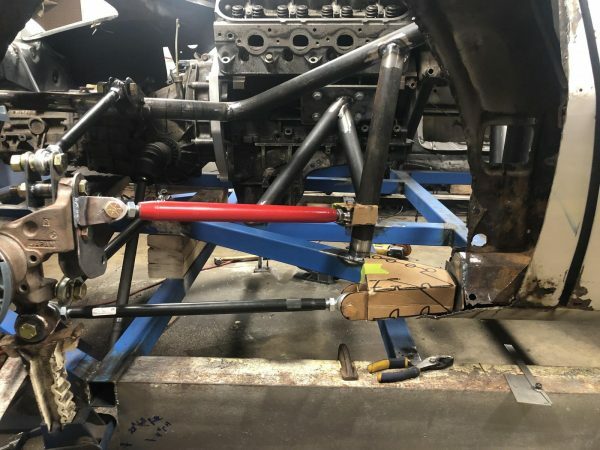 They originally planned to build something using a 2002 Subaru WRX similar to Factory Five Racing’s 818 kit. 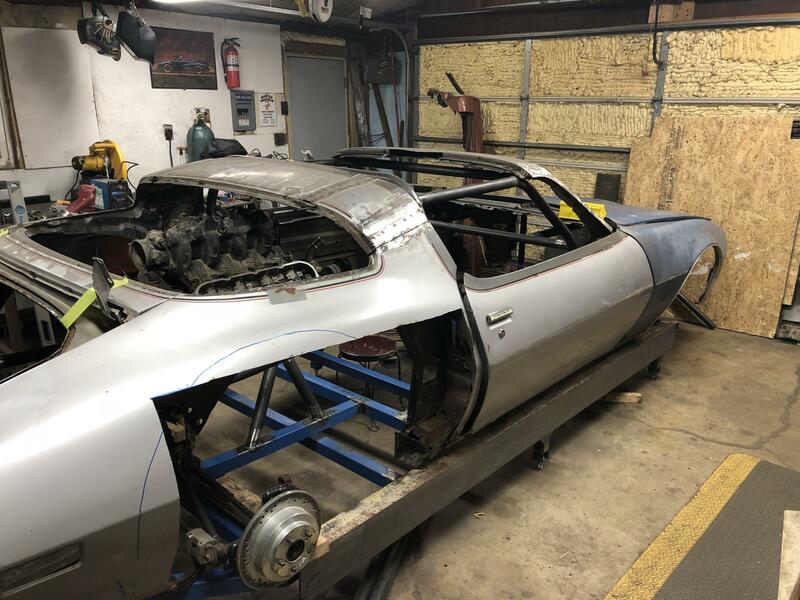 However the project took a different turn after a friend offered a second generation Trans Am body. 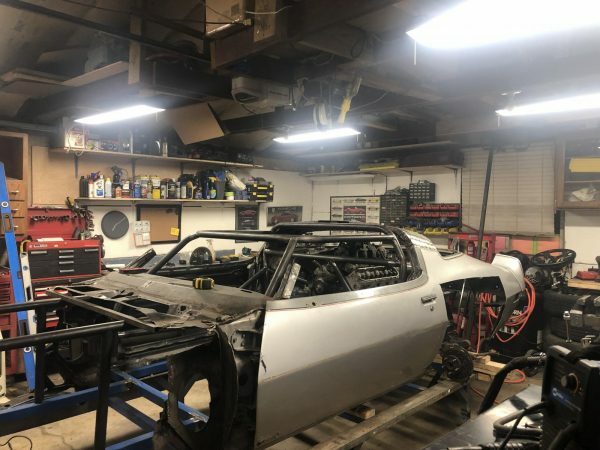 The new plan is to build a very light Trans Am (2200-2500 lb) with a rear mid-engine LSx V8. 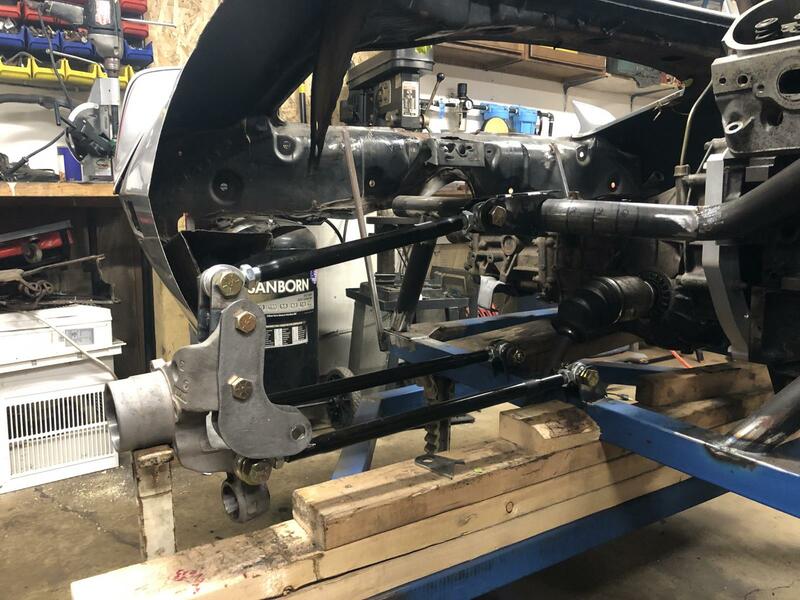 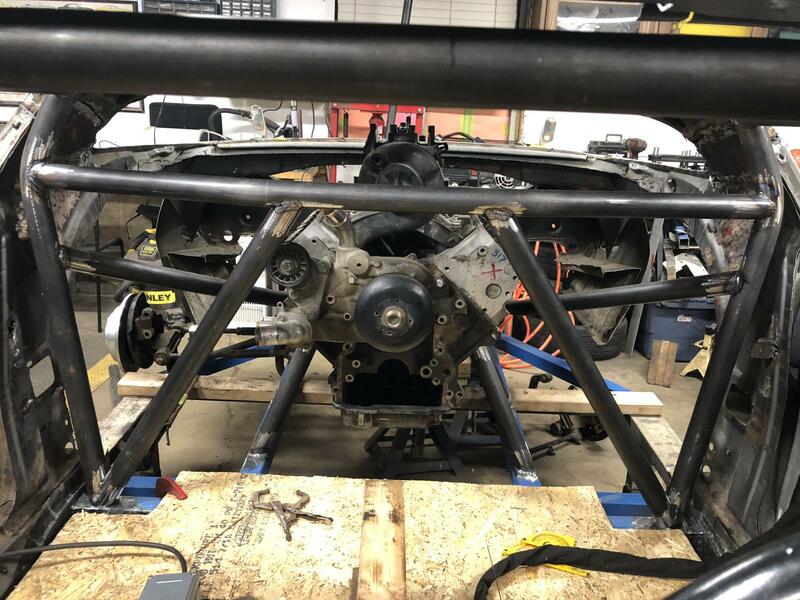 The chopped body lays over a custom tube chassis with 118-inch wheelbase, 84-inch track, and pushrod suspension using WRX spindles. Behind the driver will sit a 6.0 L LQ9 V8 with L92 heads, Texas Speed Bald Eagle camshaft, and a goal of 550 horsepower. 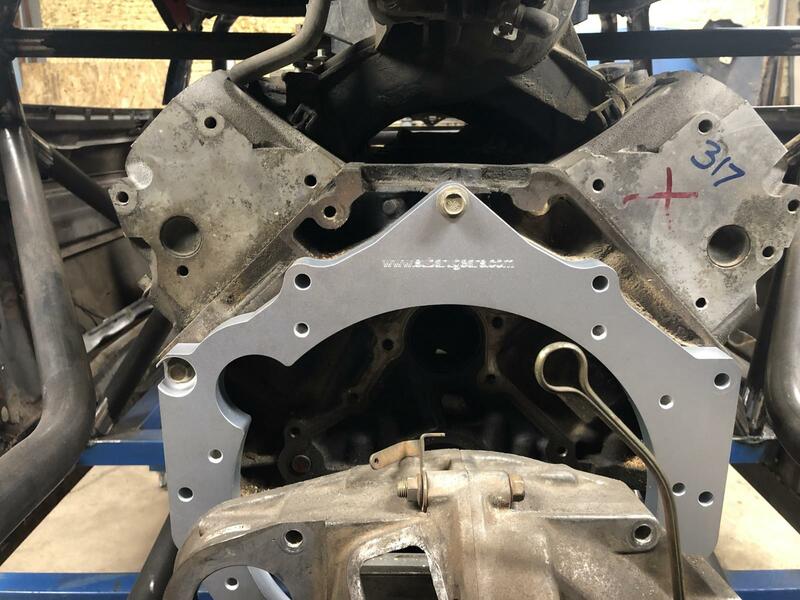 The V8 is mated to a WRX five-speed transmission via a Subaru Gears adapter plate. 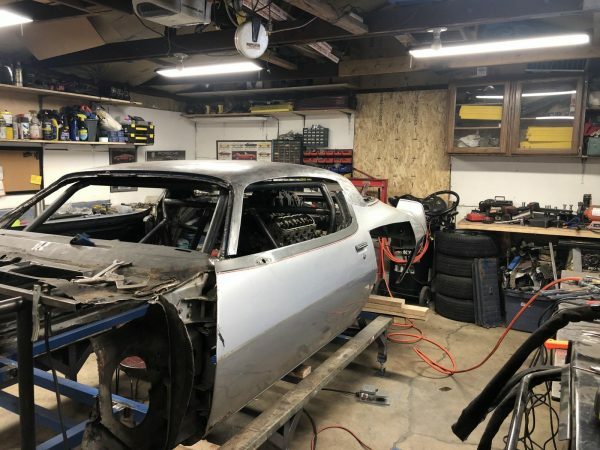 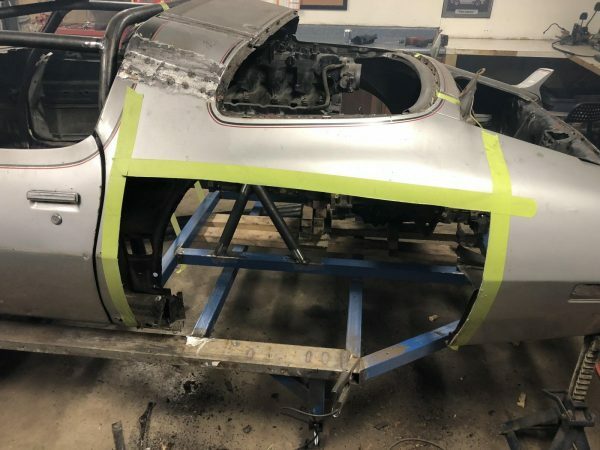 Follow the project’s progress in the build thread.